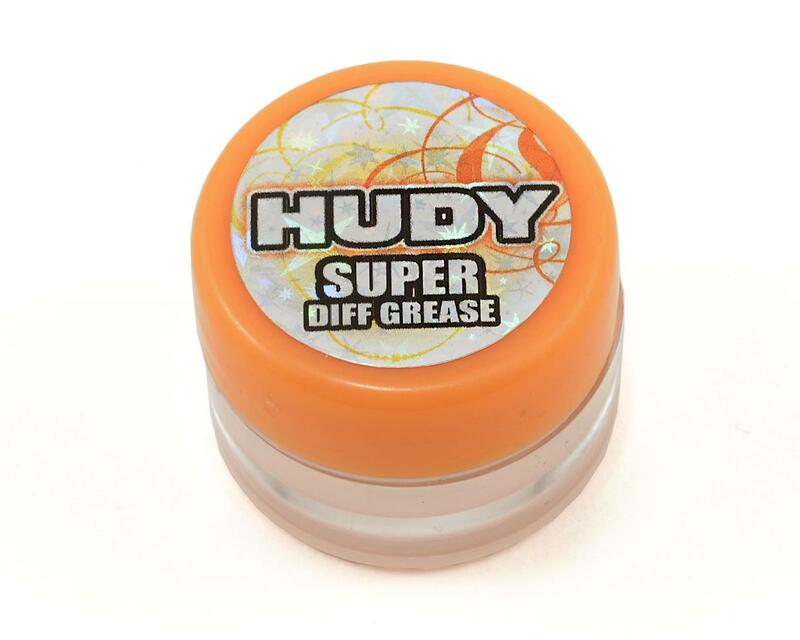 HUDY Super Diff Grease is especially well-suited for use in ball differentials and axial (thrust) bearings and is recommended for any heavy-duty application where high pressures or loads are present. 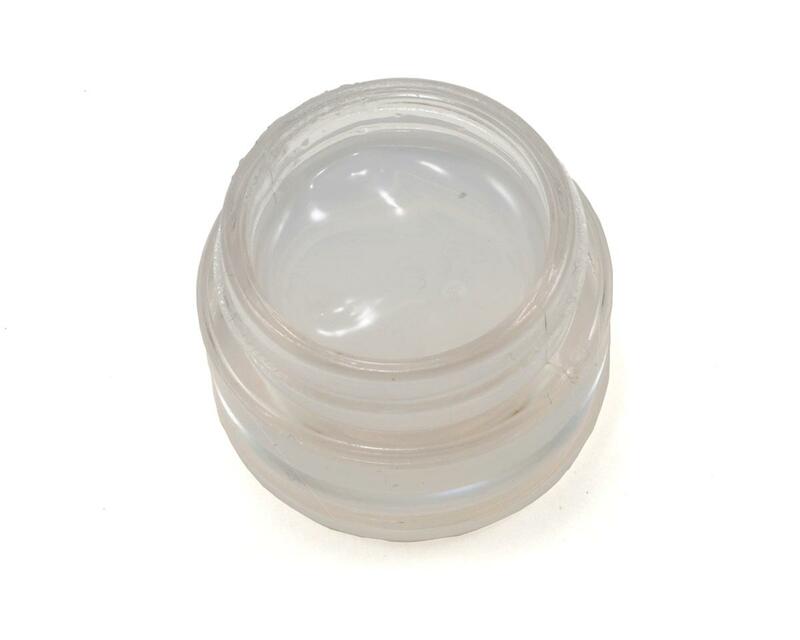 The silicone grease operates within a large temperature range and works under extreme conditions over 100°C. To apply, open the handy small bin, and then using a pin or tool tip, rub the grease on the diff plates where the diff balls run. 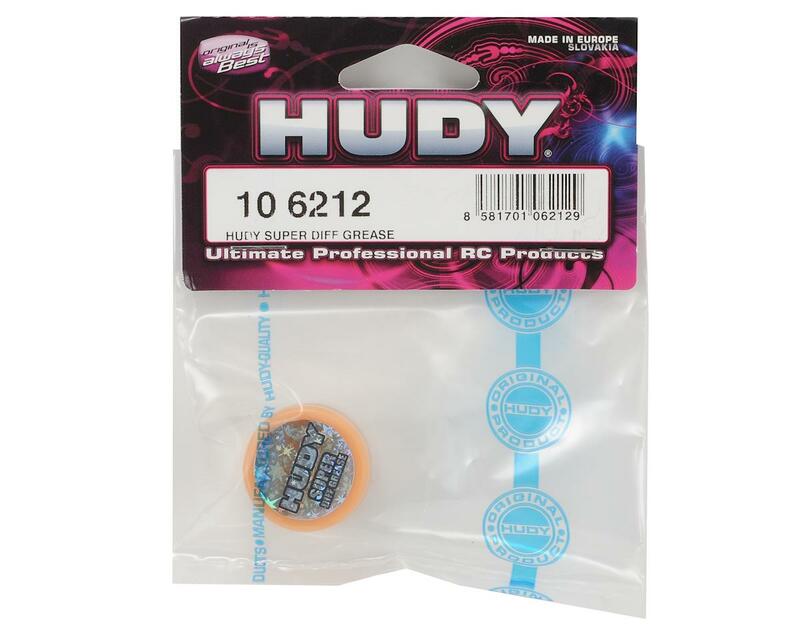 Proper care and precautions must be used in the storage and use of HUDY Super Diff Grease. Do not get near eyes or ingest, and keep out of reach of children. I bought one container a year ago from Hudy (RCAmerica). I have yet to use it all. Reason: consistency reduces waste and diff rebuild requirements are cut in half. When I normally would service a diff, I found the grease was in the diff AND had not broken down. All I did was flip the rings. So, this lube will double or even triple the life of your diffs--depending on the initial quality of diff parts.